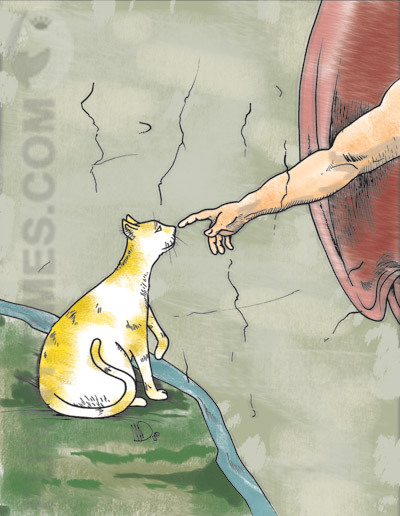 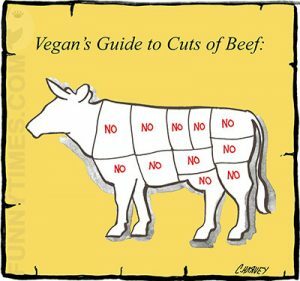 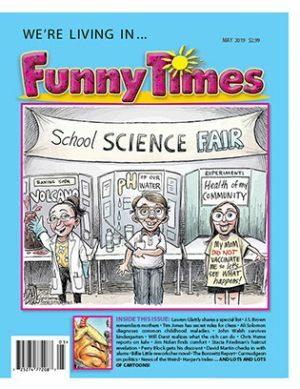 Contents of the June 2016 Issue of Funny Times: A funny look at Father’s Day, The Outdoors, Animals, Modern Life, Modern Medicine, and more! 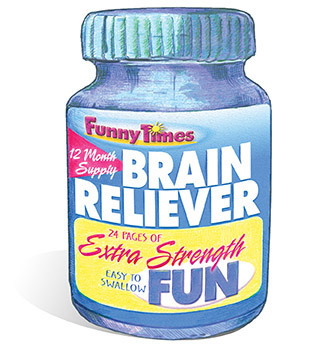 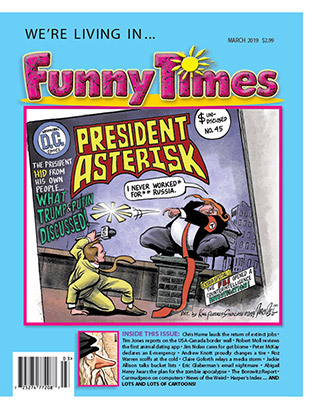 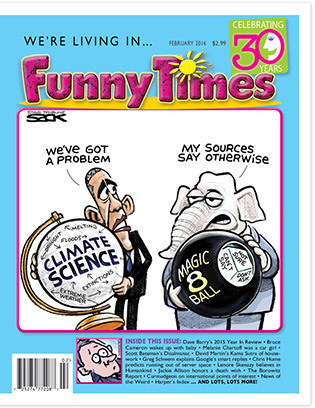 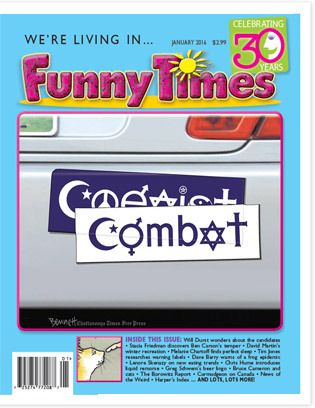 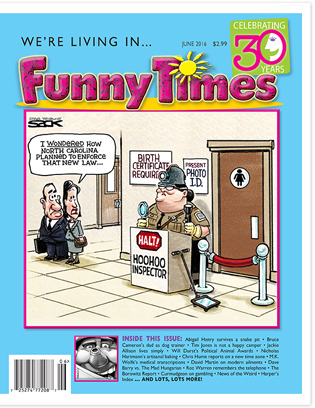 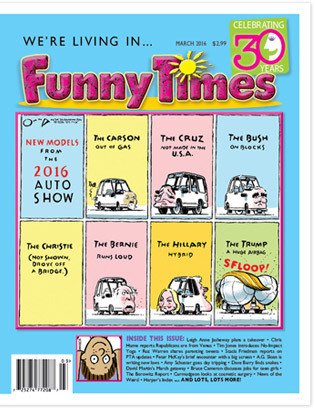 Contents of the March 2016 Issue of Funny Times: A funny look at politicians, protests, exercise, substances, gun control, and more! 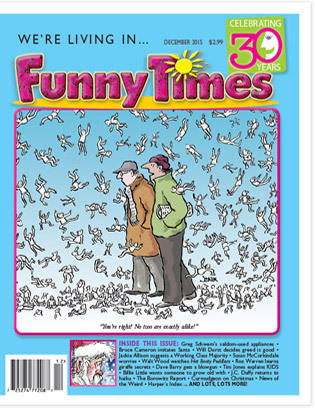 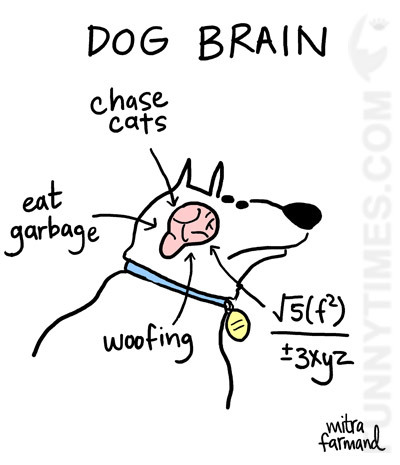 Contents of the February 2016 Issue of Funny Times: Dave Barry’s Year In Review and a funny look at babies, valentines, life and death, the Internet, and more!